As populations continue to rise, and the people of China, India and other developing countries gain affluence, fossil fuels will continue to rise in price. This creates both opportunity and danger. Countries that refuse to adopt sustainable methods of transportation will face more problems as current energy supplies deplete. The same can be said for individuals. People who act early and avoid the rising costs associated with transportation stand to profit from having cheaper, renewable options. 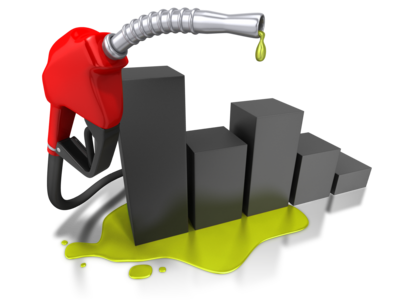 The Huffington Post reports that the average American spends over $2000 per year just to fill up their gas tank. The volatility of gas prices means that this expenditure fluctuates, but prices have been rising regularly for decades and will continue to do so. Forward thinking people can get ahead of others and begin using sustainable methods of transportation now and save time, money and effort.